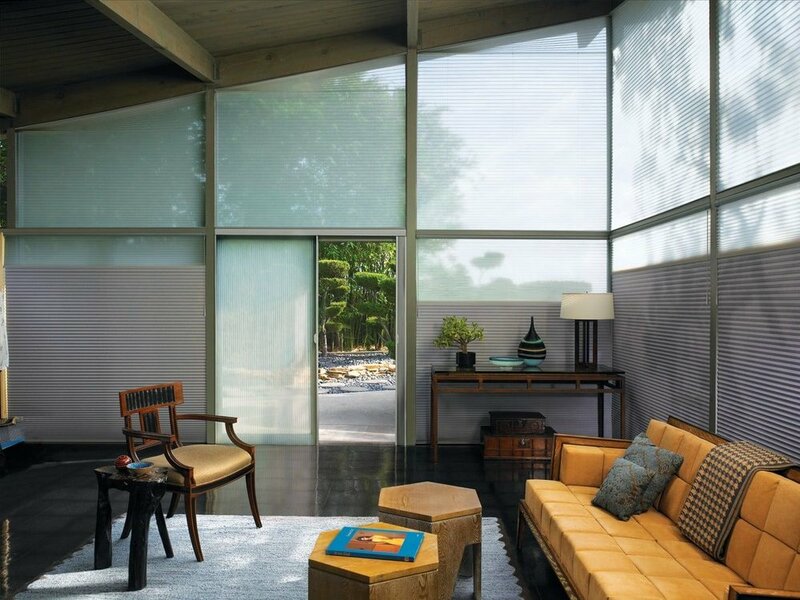 Looking for blinds and shades for your office, practice, restaurant, hotel, or other business? We can help with that, too! 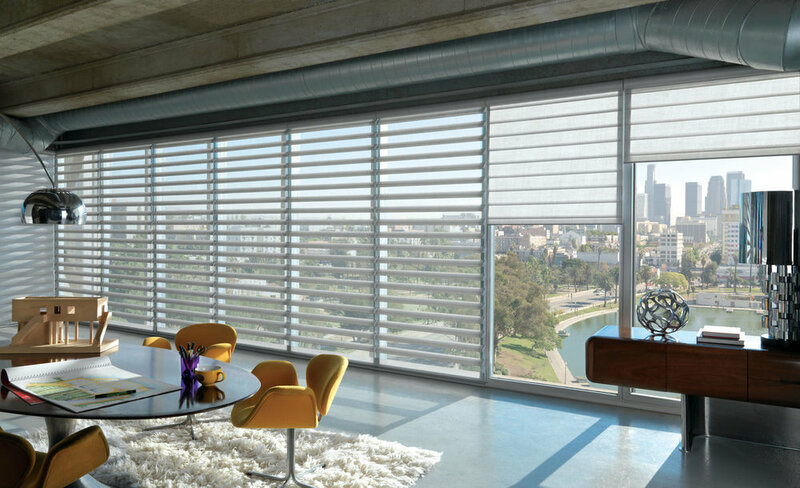 Superblinds and Draperies offers a wide choice of appropriately-priced solutions and an amazing variety of colours, textures, fabrics and functions for your commercial window treatments. 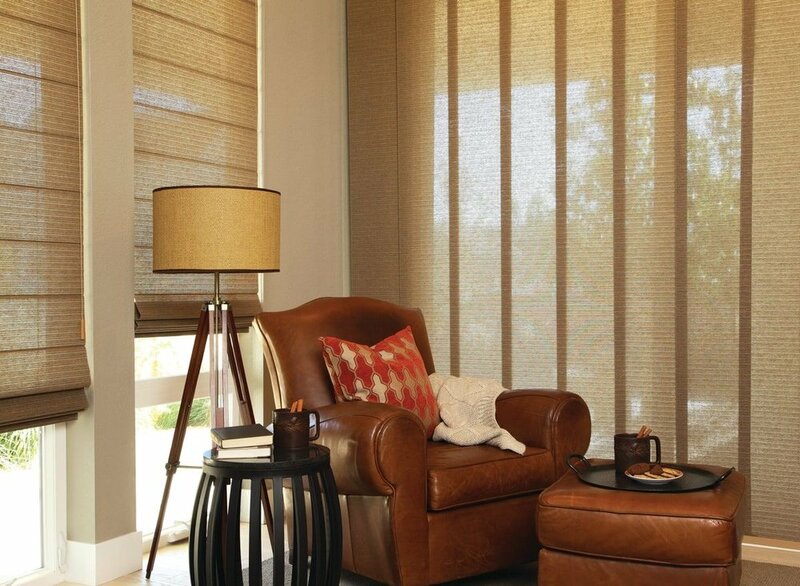 At Superblinds & Draperies we’re passionate about exceptional quality and great design. We work hard to help our clients in Regina, SK create beautiful, functional interior spaces through excellent service and outstanding products. We pride ourselves on our wide selection and commitment to our clients’ satisfaction. From your initial consultation to the installation of your new window treatments, you can expect nothing less than attentive, personalized service every step of the way. 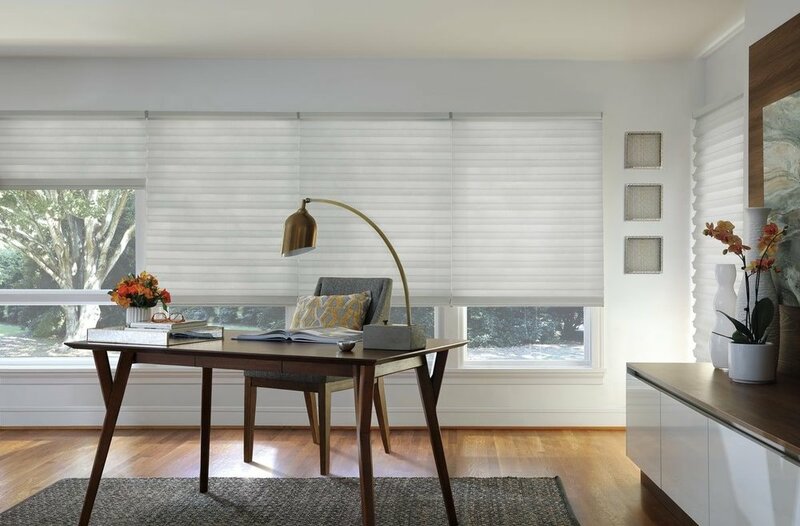 Give your business the makeover it deserves with new window treatments from Superblinds & Draperies. Contact us today to learn more about our products and services.